Yakovenko Y.I., Bagaeva T.L., Tashchenko A.Y. Bronzino L.Y., Adama Abdul -. Book review: I vanov V.N. 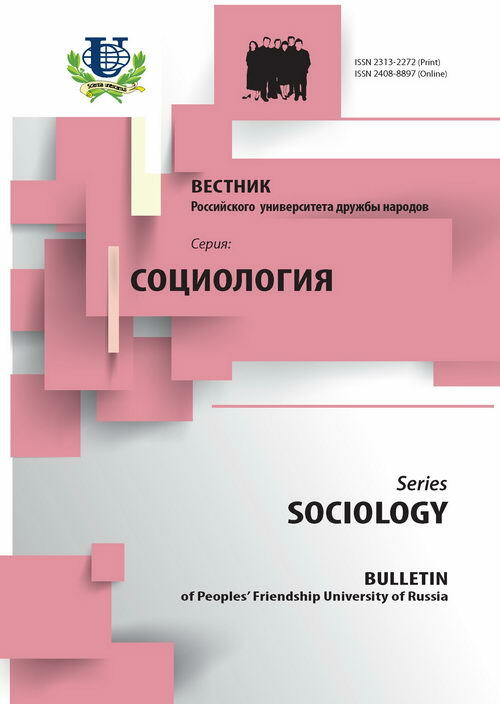 Sociology in USSR. Notes of the Institute Director. - M.: IPO «U Nikitskih vorot», 2014. 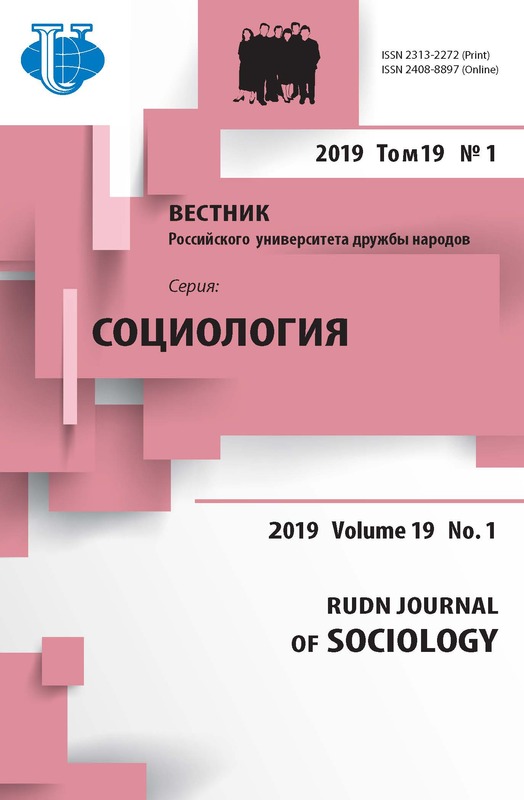 - 288 p.
Political correctness, postmodernism and neotribalism: A sociological perspective on ideology, instruments and consequences of ‘the revolt of the minorities’: Book Review: Ionin L.G. The Revolt of the Minorities. - M.; SPb. : Universitetskaya Kniga, 2013. - 237 p.